American Fence Company has notable history that began over fifty years ago. 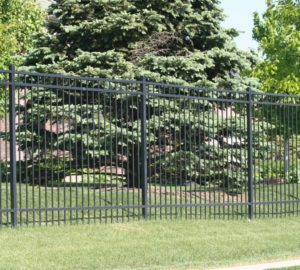 Two men with only a truck, a wheelbarrow and two augers founded American Fence Company, which quickly grew to a full fence installation operation. After making the bold decision to negotiate for full truckload quantities of fencing materials, we were able to stay competitive in our pricing. This strategy has caused our business to thrive and building 9 branches in 5 states. Our newest branch just opened at the beginning of 2019 in Sioux City, Iowa. With our other branches in the general area of Sioux City, we have been providing our services to Sioux City for a long time. We saw the value of establishing an actual brick and mortar shop in the city to provide our customers the best possible service. Our new branch is located at 4700 South York Street in Sioux City, Iowa. Stop in and see us for all of your fence installation and fence material needs. 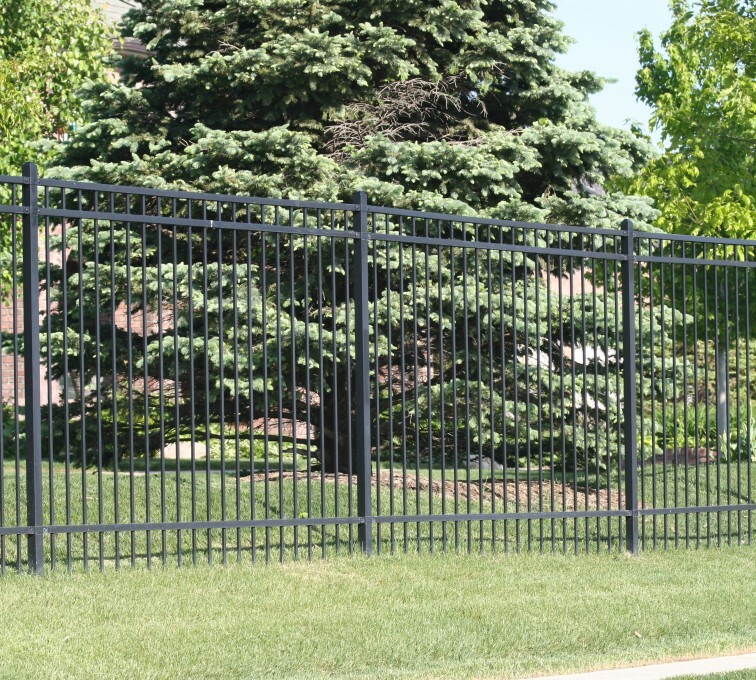 Our Sioux City branch is not limited to installing fence only for the city area. The new Sioux City branch proudly serves Vermillion, Gayville, Elk Point, Emerson, Winnebago, Walthill, Macy, Wakefield, Pender, Decatur, Wayne, Martinburg, Obert, North Sioux City, Sergeant Bluff, Moville, Merril, Oto, Sloan, Akron, Anthon, Whiting, Le Mars, Kingsley, Mapleton, Holstein and Correctionville. American Fence Company would love to offer you a free fence installation quote. If you are interested in your own free fencing quote, simply stop on by or submit an online request. Tell our estimators all about your project and they will help you identify the best fencing options for you.